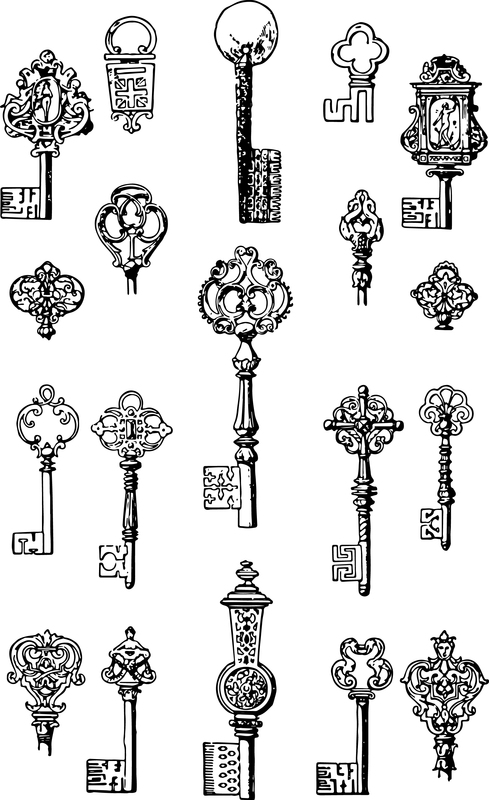 This set of vintage keys stock vectors and free clip art would work great for making a digital collage sheet, digital scrapbook papers or an elements set. Feel free to use them as you wish. They come in JPEG, PNG, SVG and PDF. Thanks for the nice clip art.